When Cate Wagner, a divorced empty-nester, is left the ownership of a thriving bookstore in her great-aunts will, she sees a chance to make a fresh start. Bungalow Books comes with more than she bargained for, however; along with the business and a potential new life, the headstrong, ambitious fortysomething woman also unearths a collection of valuable artifacts, mysterious threats, and a love she never imagined. In the middle of the night, an unnerving phone call wakes Cate out of an Ambien-induced slumber and changes her life forever. It is the first of a series of incidents that endanger both her and the bookstore. When Detective Ian West arrives to investigate, he finds himself instantly drawn to the independent and often frustrating Cate. An encounter with a former love of hers complicates their new relationship, but it also reveals clues about the looming trouble and a decades-old mystery with historic implications. 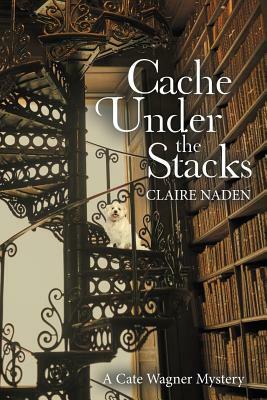 In this novel, a woman who inherits a bookstore from her great-aunt discovers a hidden cache of historical significance and encounters both danger and love as a result.